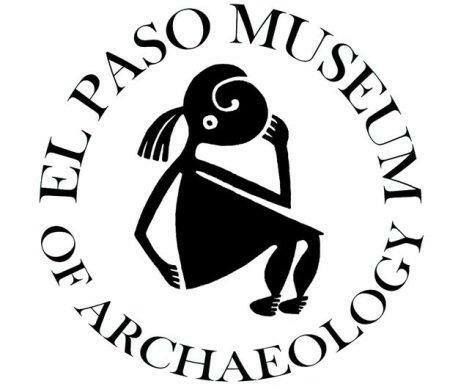 The El Paso Museum of Archaeology (EPMArch) presents 14,000 years of prehistory in the El Paso area, the greater Southwest, and northern Mexico. You'll see dioramas and exhibits of American Indian lives and their material culture from the Paleoindian hunters of the Ice Age to their modern Indian descendants. The exhibits are periodically changed to reflect the scope of the museum's collections and the interests of the community. Special changing exhibits are located in the auditorium where lectures, family programs, and events are held. Walk nature trails on our 15 acres with more than 250 varieties of Chihuahuan Desert native plants, outdoor exhibits and an Indian Garden. A gazebo is available for rent for family picnics and small group activities. Free tours may be scheduled in advance.